Nyan-LEGO. This. Sooo süßßß<3. 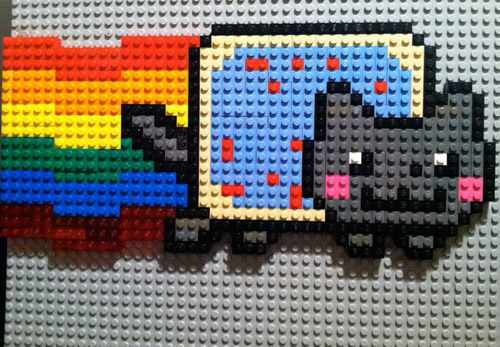 Wallpaper and background images in the Nyan Cat club tagged: nyan rainbow nyan cat lol lego.